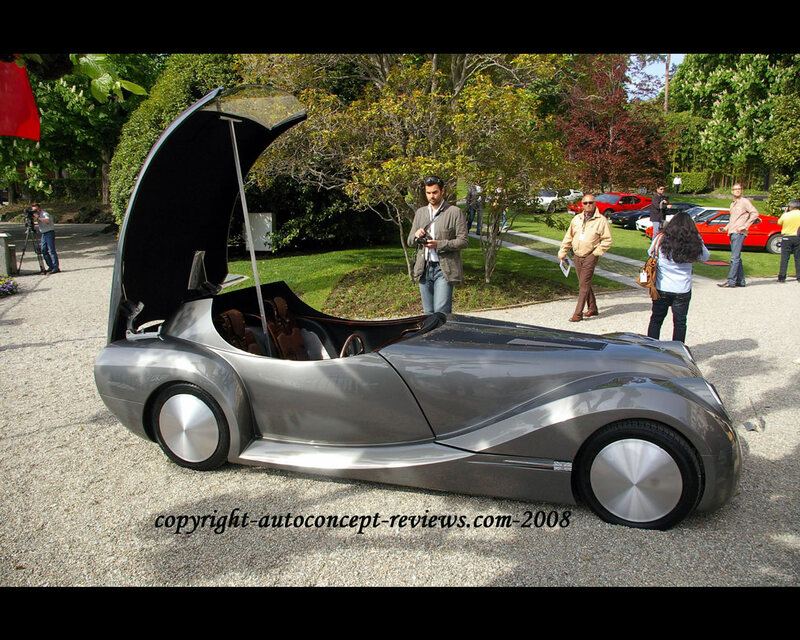 The Morgan LifeCar Concept 2008 was presented at 2008 Geneva Motor Show. 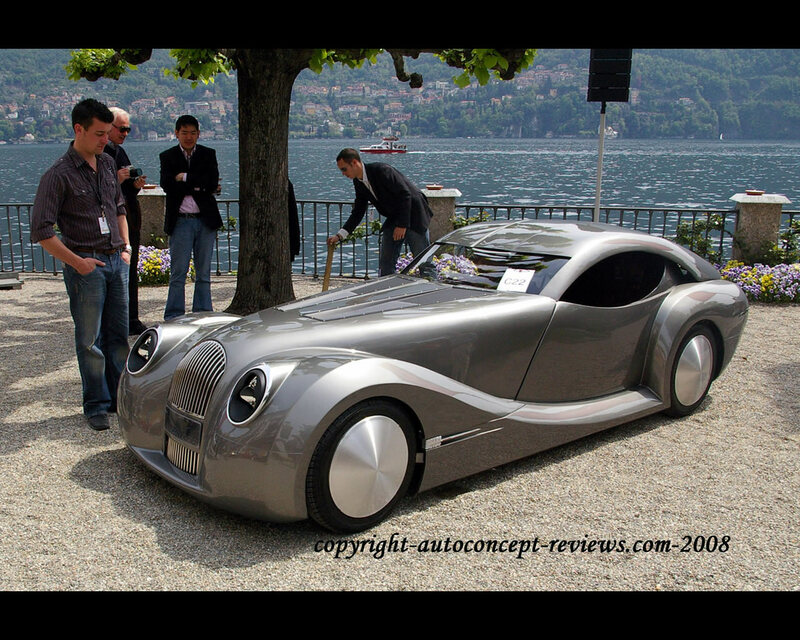 The Morgan LifeCar Concept's purpose is to demonstrate that a zero emission vehicle can also be fun to drive. Going far beyond the incremental adaptation of traditional car designs as seen in current hybrid vehicles, it will demonstrate that a new step in vehicle architecture is enabled by the use of a fuel cell hybrid power train. The approach is one of whole system design in which the architecture is generated from the characteristics of the fuel cell, in a light-weight vehicle coupled with a high hybridization level. This combination will minimise the fuel cell cost and provide the fuel economy for a 200 mile range. 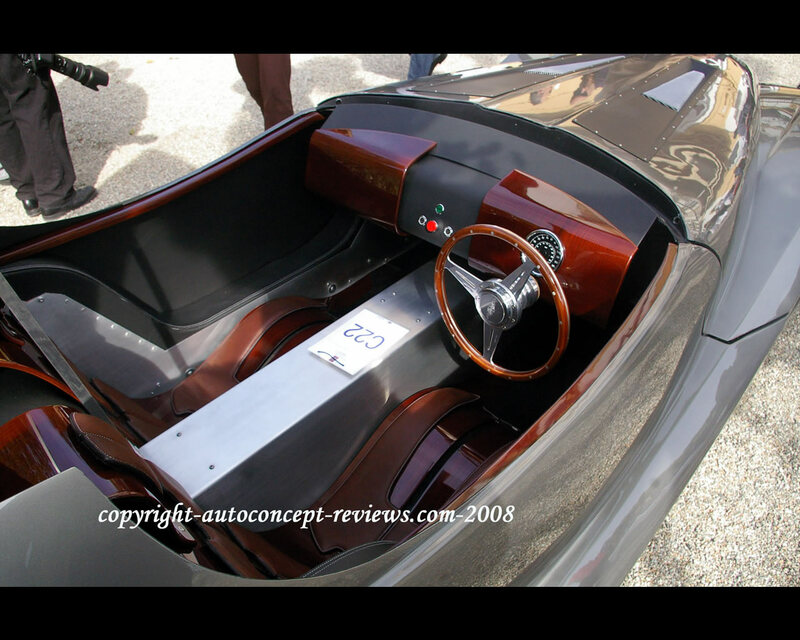 An objective of the project is to lower the entry barriers for a vehicle powered by a hydrogen fuel cell. Core to the success of the project will be collaboration between partners to achieve system-level innovation in the design. 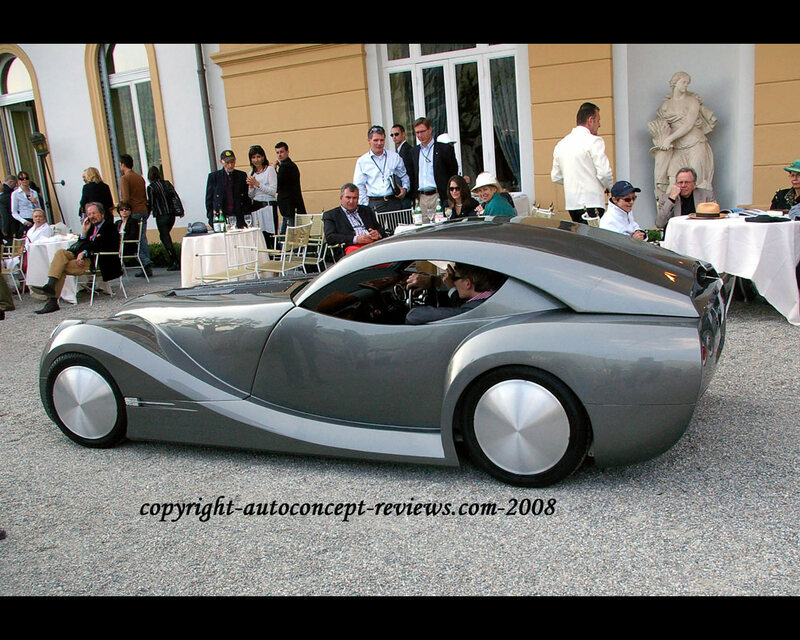 The collaborators are Oscar Automotive, Cranfield University, QinetiQ, Oxford University, Linde AG and Morgan Motor Company.